Illustrations copyright 1991 by Byron Preiss Visual Publications, Inc. Published in 1993 by Editorial Timun Mas, S.A.
Dustjacket illustration by Heather Cooper. 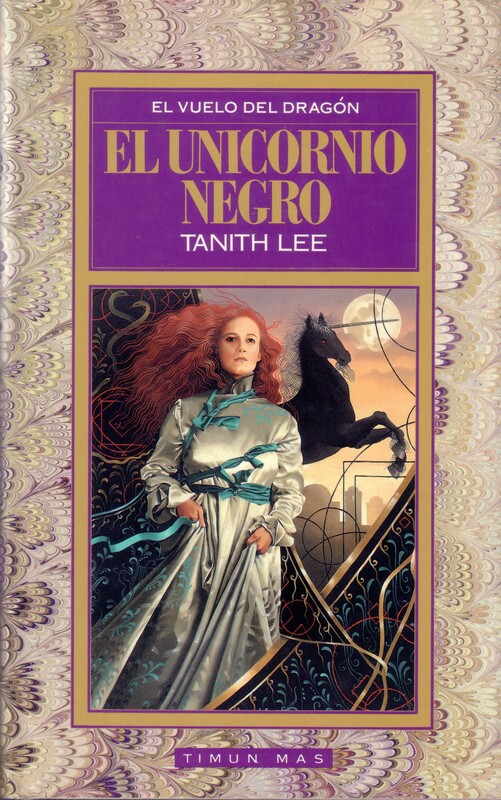 Cover design by Víctor Viano. Interior design by Paula Keller and Linda Rippolo. Actual size 14.5 cm x 23.0 cm.